Andrey Bogomolov - Digital Character/Creature artist: Leonidas. Spartan Legacy. 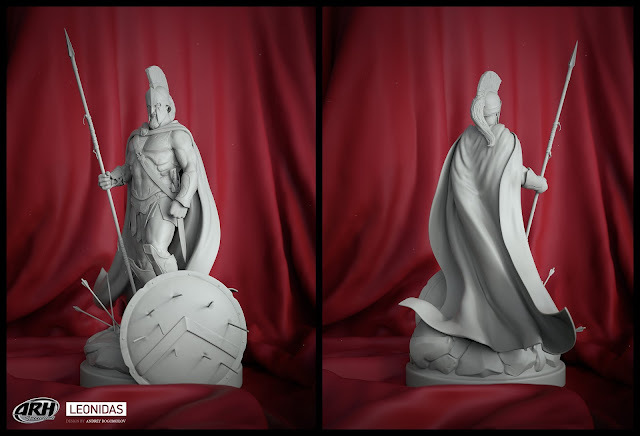 1/4th scale statue design. Made for NY Comiccon 2016. You can buy colored ver at ARH Studios.